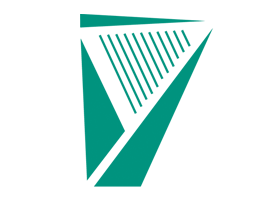 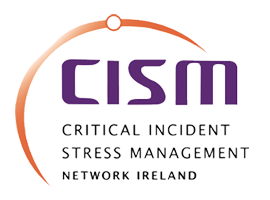 Work PositiveCI is brought to you by the State Claims Agency (SCA), the Health and Safety Authority (HSA), CISM Network Ireland and supported by Employee Wellbeing Ltd. 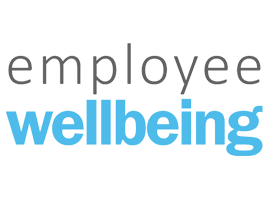 Employee Wellbeing develops ideas and tools to help organisations improve employee engagement and wellbeing. 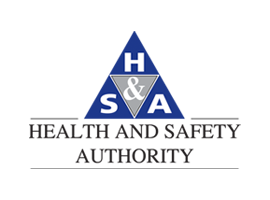 We have significant academic experience in the occupational health and wellbeing arena, as well as a successful track record in helping organisations develop award-winning wellbeing solutions.